First up, food! After a day (8+ hours) in the car we made it to Colorado Springs. 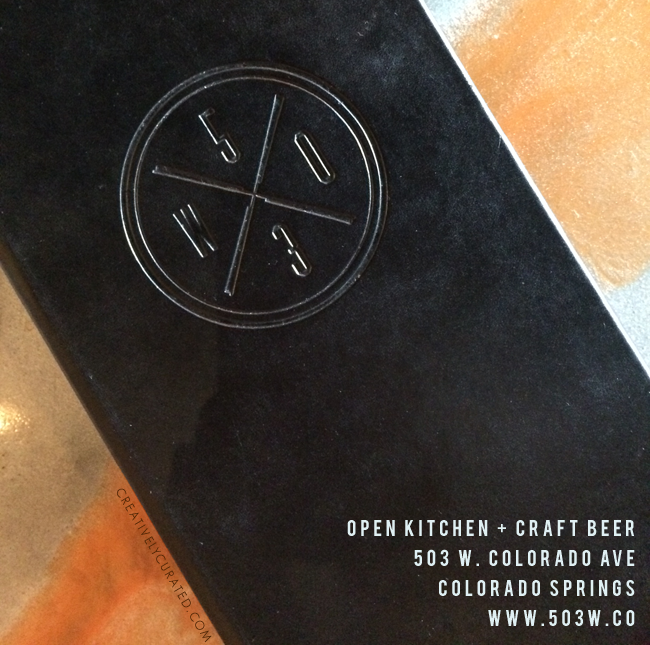 Dinner for the night was thanks to a cute little kitchen + craft beer eatery called 503W. We had never visited Colorado so I decided to do a little hunting prior to our trip for some local places worth stopping at that may fit our taste and this little restaurant had caught my eye. The atmosphere was casual and modern, the service was speedy and super friendly, an the overall food plus presentation… let’s just say it impressed us an we’ll surely be back! Though not pictured, we also ordered a flavored moscow mule which was equally enjoyed. 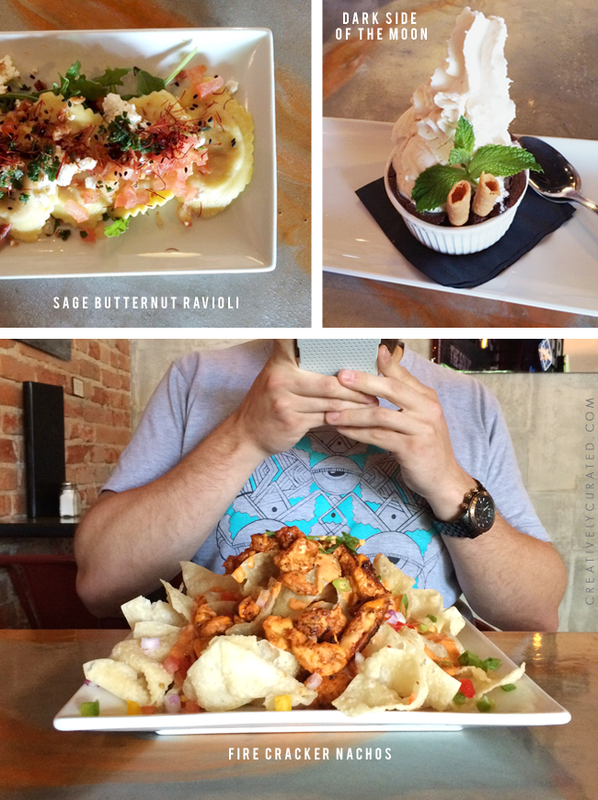 Have you been to 503W? What did you think?